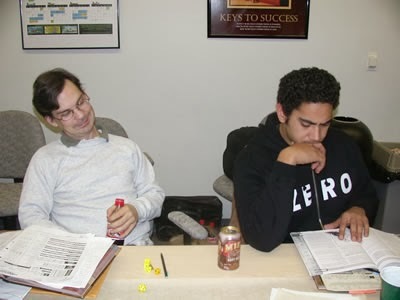 In late 2000 (I was 24 at the time), a good friend who was a longtime RPG gamer invited me to join a D&D campaign. He knew I played and enjoyed Baldur's Gate, so it wasn't a far-fetched suggestion. Having been curious about D&D for years, I accepted the offer. 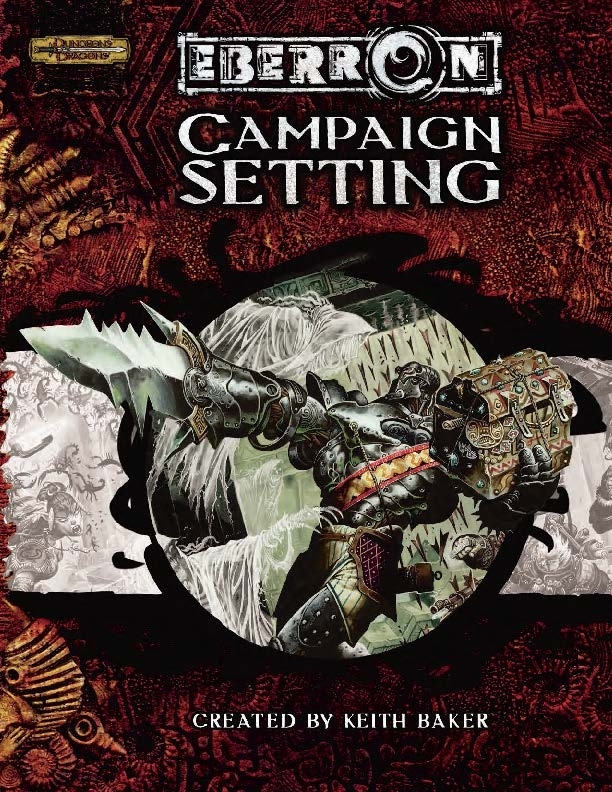 That first campaign was a short-lived homebrew, which was quickly replaced by a Greyhawk campaign using Sunless Citadel and Return to the Temple of Elemental Evil. We played that campaign for a couple of years until we hit a total party kill (TPK) and the DM decided to simply end it there. A few short-term campaigns later, I began DMing my own Greyhawk campaign. I loved Greyhawk; it was like a giant sandbox with a vast amount of unexplored territory. 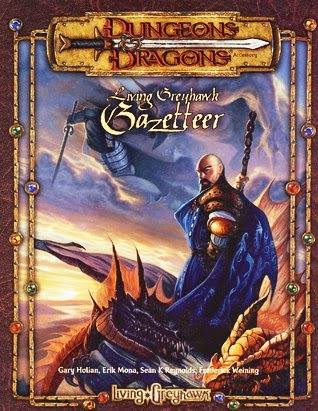 However, I hated having to scrounge through 1e/2e PDFs, back issues of Dragon and Dungeon magazines, and the dry, text-heavy, encyclopedic tome that was the Living Greyhawk Gazetteer. Actually, as a DM it really wasn't that bad, but as the campaign continued, my players had a hard time really digging into the setting beyond what I had provided to them in the beginning. What was lacking was something of a mix between the FR Campaign Setting, the 32-page D&D Gazetteer, and the Living Greyhawk Gazetteer. Essentially, Greyhawk needed a 3e player's guide with feats, races, prestige classes, and snippets of history easily digestible by those who are new to the setting. Without such a book, I had a hard time immersing the players in the politics and cultures of the world. Eventually, we all got burned out on Greyhawk. That's when I proposed that we explore WotC's first original campaign setting, Eberron. We loved it! It was different! It took the best elements of so many things we loved and fused them together so elegantly. It was designed for the v3.5 rules rather than being designed by heavy influences from previous editions' rules. I still love Greyhawk, so it's not a case of Eberron being for the younger generation or being better than Greyhawk. It was just that Eberron allowed for more flexibility in character concepts, play styles, and world exploration.